Footprints Family Centre welcome you! 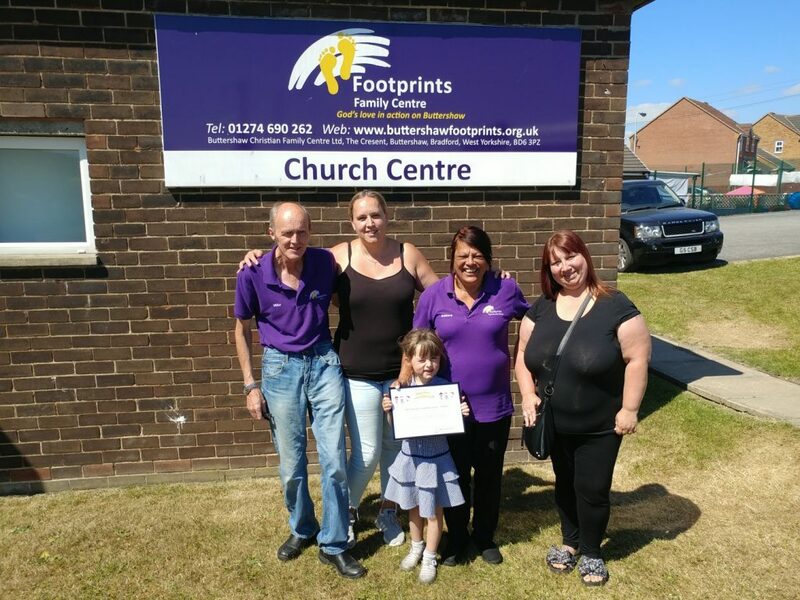 Footprints Family Centre is a charity that since 1991 has been caring for the Buttershaw Community. Most of the people who use the centre as well as our trustees and staff are from Buttershaw. We welcome people from all backgrounds and beliefs! What’s On at Footprints in Buttershaw?